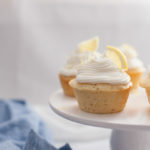 Double lemon cupcakes made with a lemon buttercream icing will be your favorite new cupcake recipe! Made in under 30 minutes and serves 12 cupcakes. 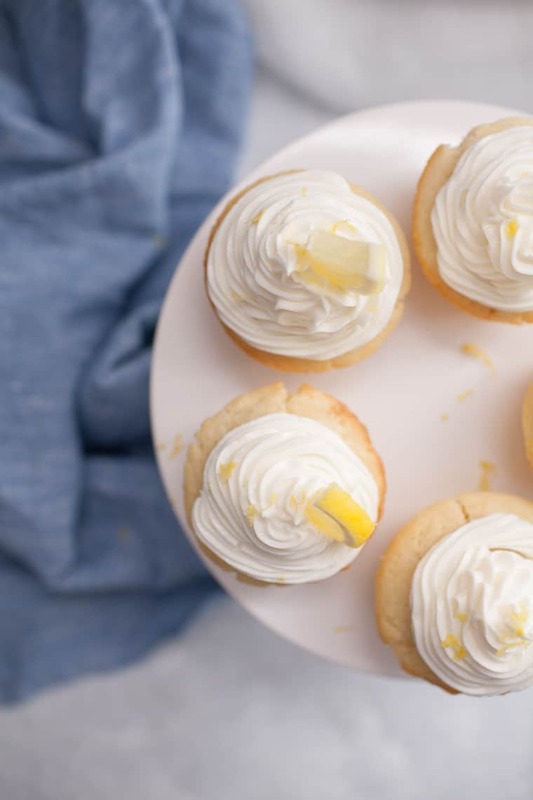 You’ll love how fluffy, moist and fresh these lemon cupcakes are. 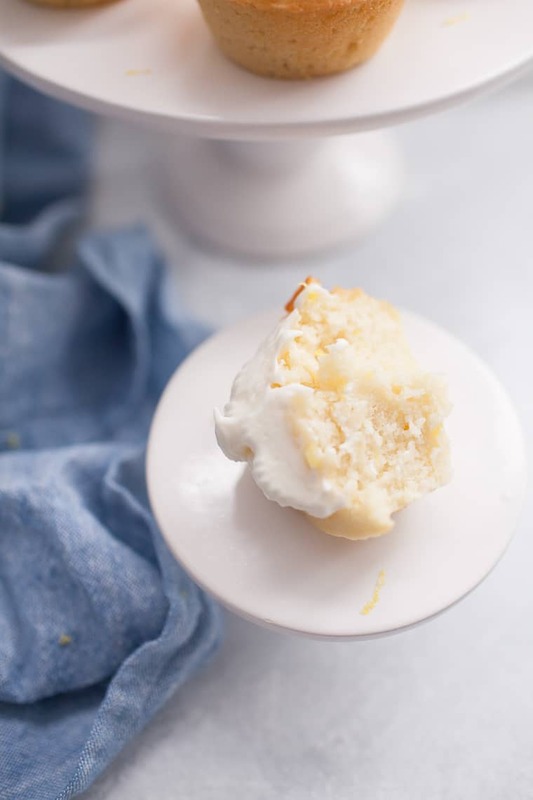 Lemon cupcakes are the perfect summertime dessert! 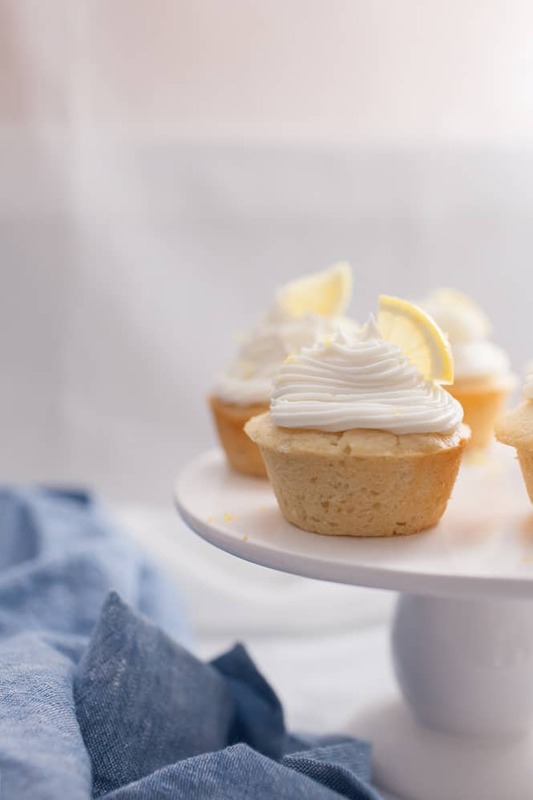 These cupcakes are so easy to make and are fluffly, sweet and bursting with lemon flavor! I have a bit of an obsession with lemon desserts. 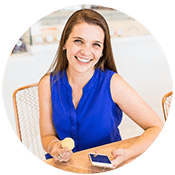 I think it started when we went to a bakery in North Carolina that served a lemon layer cake that was the most delicious dessert I had ever had. Ever since, I love baking lemon cheesecake bites, lemon bars, lemon blueberry scones. 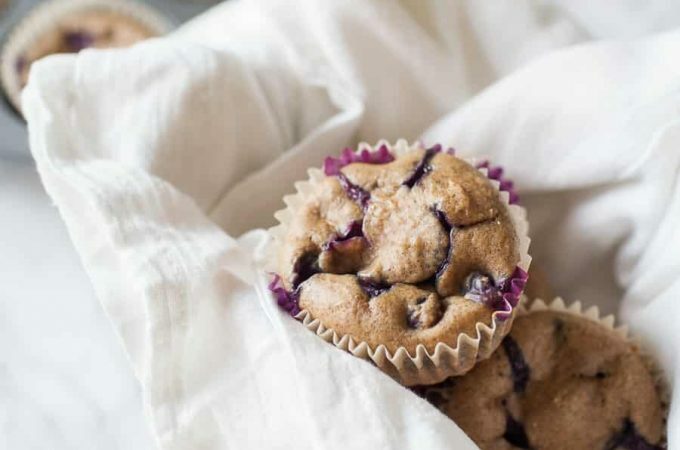 I first made these for our housewarming party and they were such a hit that they have become my GO TO cupcake recipe. I made about two dozen mini cupcakes for our party and not a single one was left at the end of the party. This cupcake base is the base recipe I use whenever I need to make cupcakes. I love switching out the icing for different variations, like Strawberry Cupcakes or Orange Cupcakes. 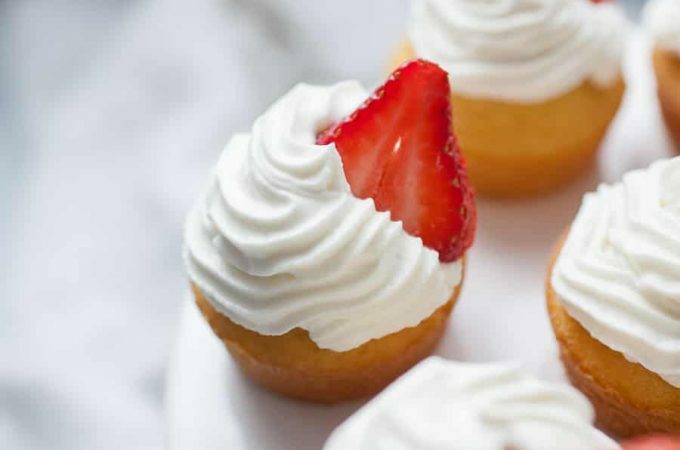 This cupcake base has sour cream in it which keeps the cupcakes light and fluffy! It also helps cut a bit of the sweetness of the cupcakes with a bit of tanginess! I have also used greek yogurt in lieu of sour cream. Some lemon desserts have just a hint of lemon but if I am going to make something lemon, I don’t want it to be subtle. I want it to be obviously lemon! The lemon buttercream really helps to bring it all together and balance the tart and sweetness. 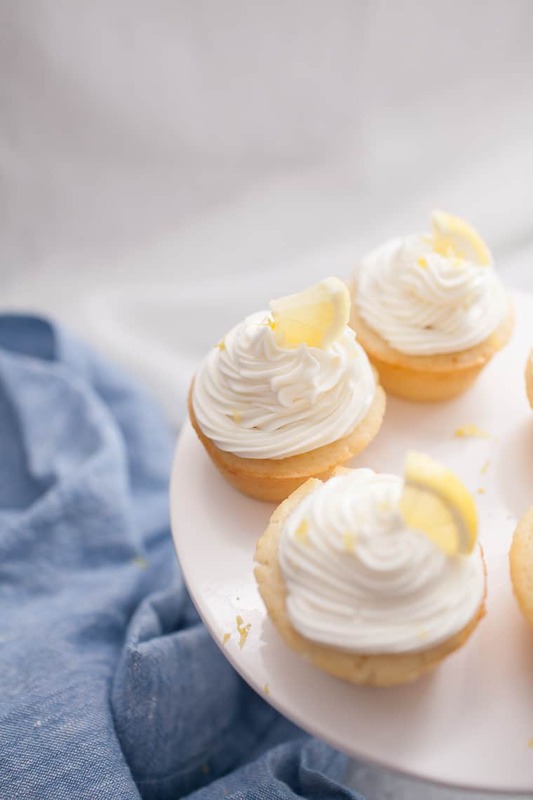 These double lemon cupcake with buttercream frosting make the perfect party dessert and summer dessert. If you want them to be less lemon flavored, omit the lemon zest from either the batter or the icing and you’ll have a more subtle lemon flavor. If you’re looking for a perfect lemon dessert, these double lemon cupcakes with buttercream are definitely for you! In a stand mixer, cream butter and sugar together. Add egg, sour cream, and vanilla. 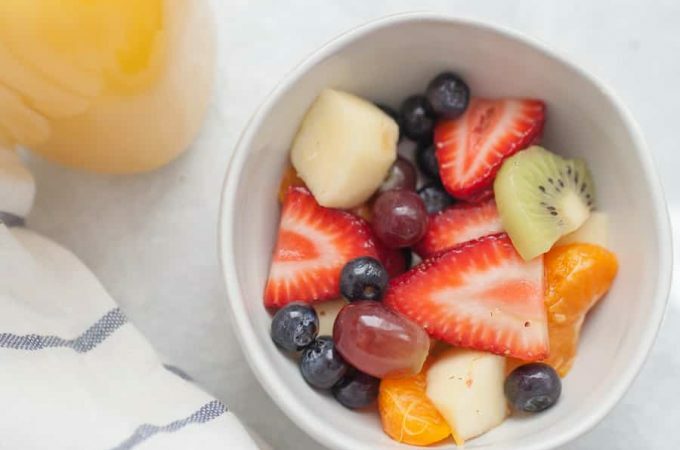 In a separate medium bowl, whisk together dry ingredients (flour, baking soda, baking powder). Alternate between adding dry ingredients to wet ingredients in stand mixer and whisking in milk slowly. Whisk until batter is smooth, do not over mix. 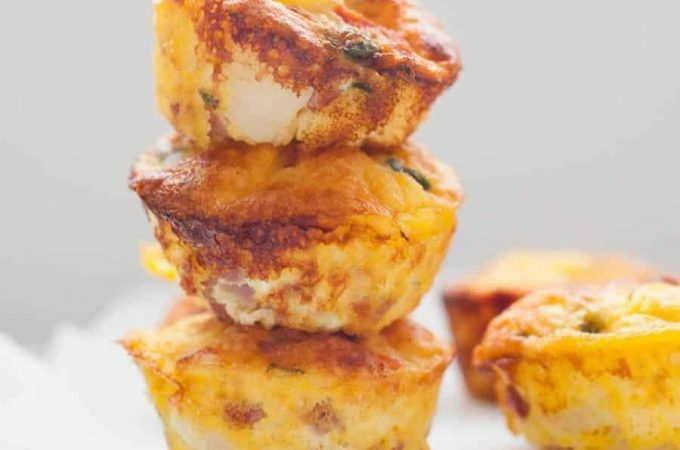 Pour batter into lined muffin tin, filling cupcake liners about halfway full. Bake for 15-18 minutes until cupcake centers bounce back to the touch. Allow cupcakes to cool on baking rack. Meanwhile, make the buttercream icing. Use a hand mixer to cream butter and vanilla. Add 1/2 cup of powdered sugar. Then add in lemon zest and juice. Continue adding powdered sugar 1/2 cup at a time until icing is thickened. Add heavy cream. Icing should be smooth but hold its shape fairly well. Pipe icing onto room temperature cupcakes. Make sure you bake cupcakes until they bounce back when gently touched or a toothpick comes out with cake crumbs on it. Batter on the toothpick means the cupcakes are under baked and a clean toothpick means the cupcake is too dry. For the best, fluffiest cupcakes, cooling at room temperature is recommended. These are the bright burst of sunshine I need in my life! Double the lemon, double the fun! I’m loving lemon desserts lately! These are so cute. I can’t wait to make them for a party!